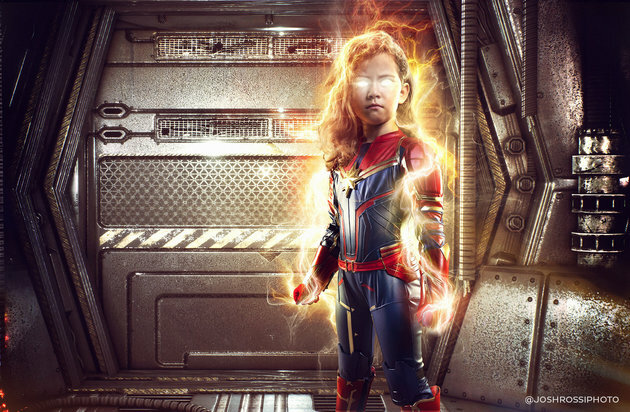 With Captain Marvel opening with a whopping $455 million worldwide, it’s no surprise that the superpowered heroine has some serious fans. 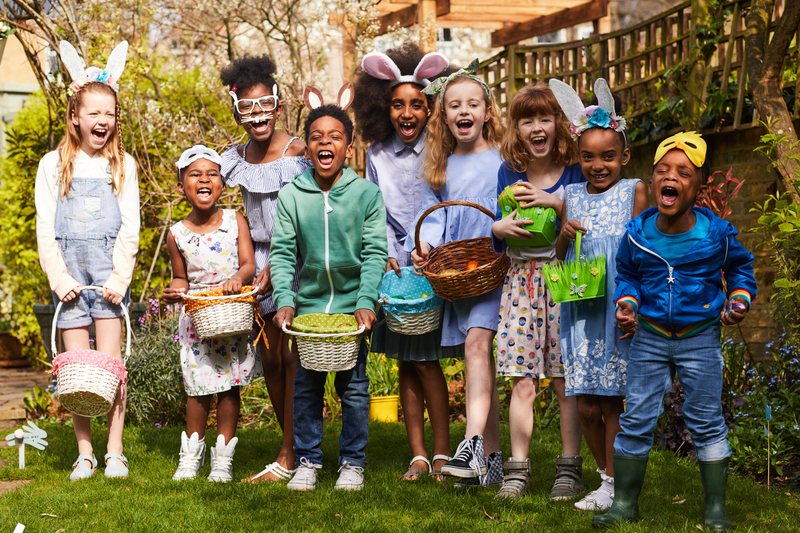 The biggest of them all, however, just might be a 5-year-old named Nellee Rossi. 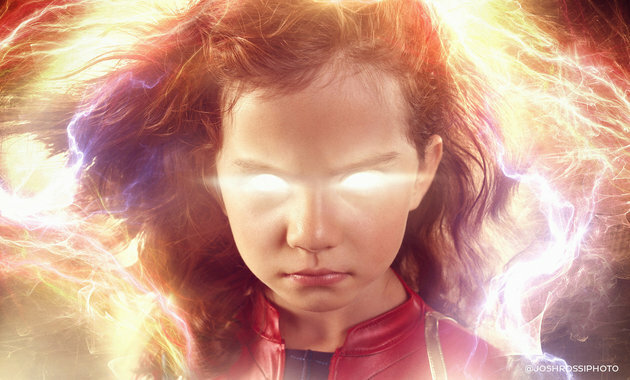 “Once she saw the trailer for Captain Marvel, she became obsessed and started acting out scenes,” Josh Rossi, Nellee’s father told HuffPost. Ever since the first trailer, Nellee has been recreating scenes as the blonde badass so Josh wanted to surprise his daughter with a special photo project. 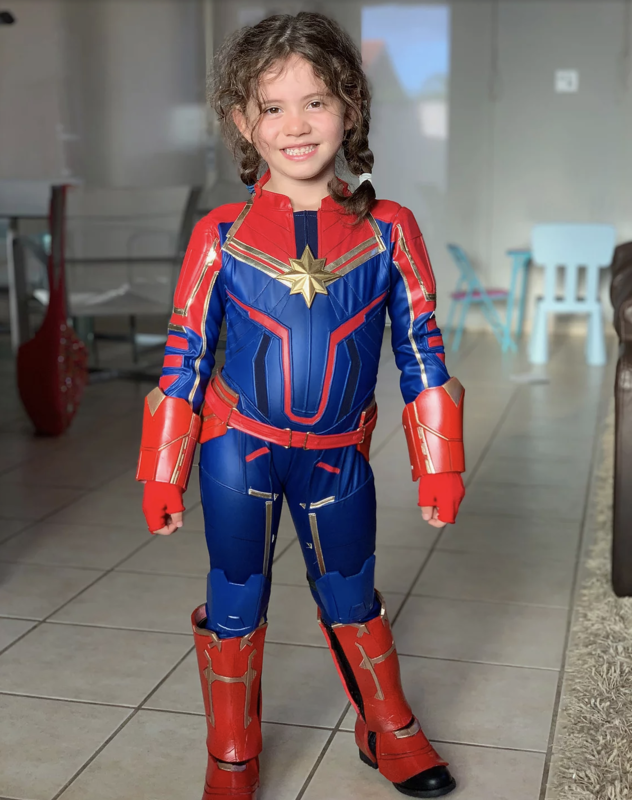 Josh commissioned a near perfect replica of Captain Marvel’s uniform from designer Julie Whiteley and then did his best to recreate epic scenes from the various trailers. And it didn’t stop there. 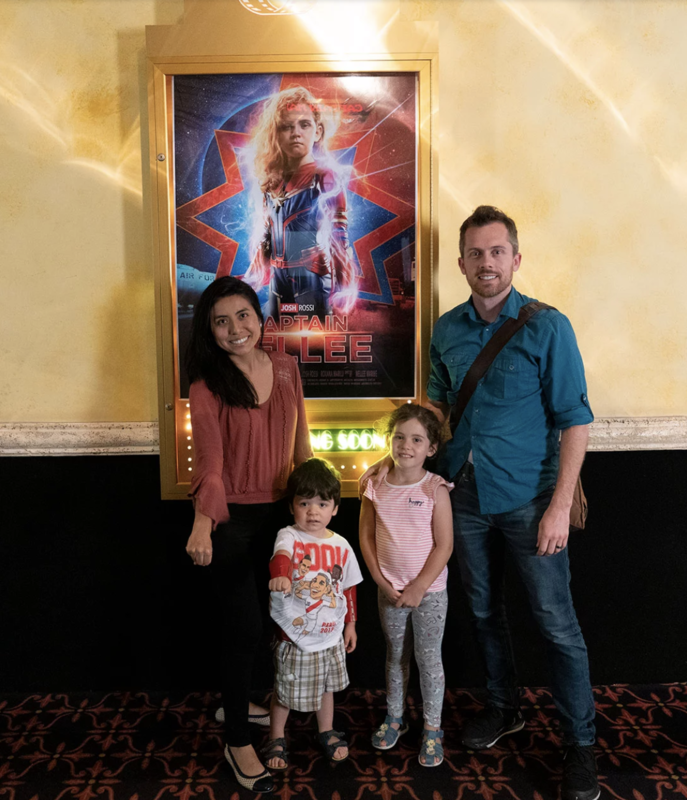 Josh worked with movie theater employees to briefly replace the Captain Marvel poster with their ‘Captain Nellee’ poster for the ultimate ‘cherry on top’ after the movie. The poster now hangs in Nellee’s bedroom, an inspiring reminder of how strong she is. 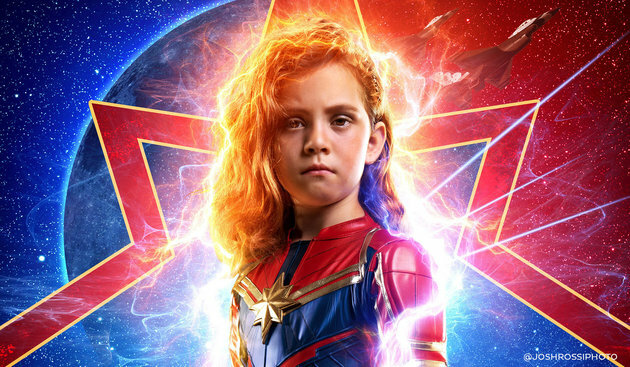 “I hope little girls feel empowered from these and can connect to the character. 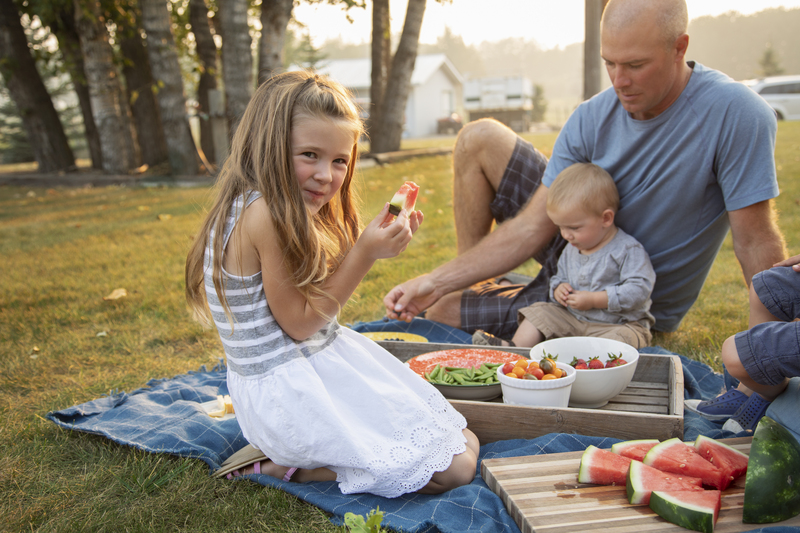 I’d love to inspire dads to spend more time with their daughters as well,” he told HuffPost.